SDX is a high flow suction outlet suitable for use as a wall fitting and also as a floor drain when debris removal is not a concern. 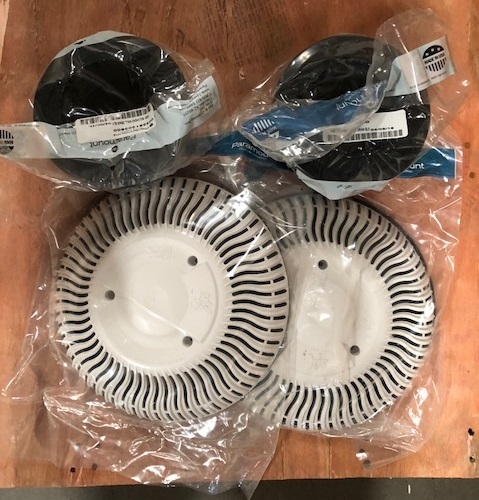 A Retro version is available to bring existing suction outlet covers into compliance with the new law. SDX Retro fits existing plaster rings up to 10 in diameter. SDX boasts a flow rating of 200 gpm on the floor and 192 gpm on the wall making it compatible with most residential pumps up to 3 hp. SDX has a 1.485 feet per second velocity at the opening at a maximum listed 200 gpm. NO SUMP REQUIRED - No need to chisel out a sump to meet the 1.5 times the pipe diameter sump depth requirement. SDX has a 1.485 feet per second velocity at the opening at a maximum listed 200 gpm. Approved as a bulkhead fitting so the safety is in the cover and plate. SDX retro can be installed as a single cover with an SVRS installed on the line. 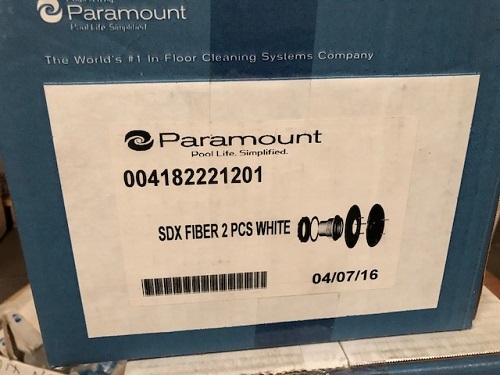 The Paramount SDX® High Flow Safety Drain for Fiberglass (2 Pack) - White is a replacement part for your pool for a better and safer swimming experience.